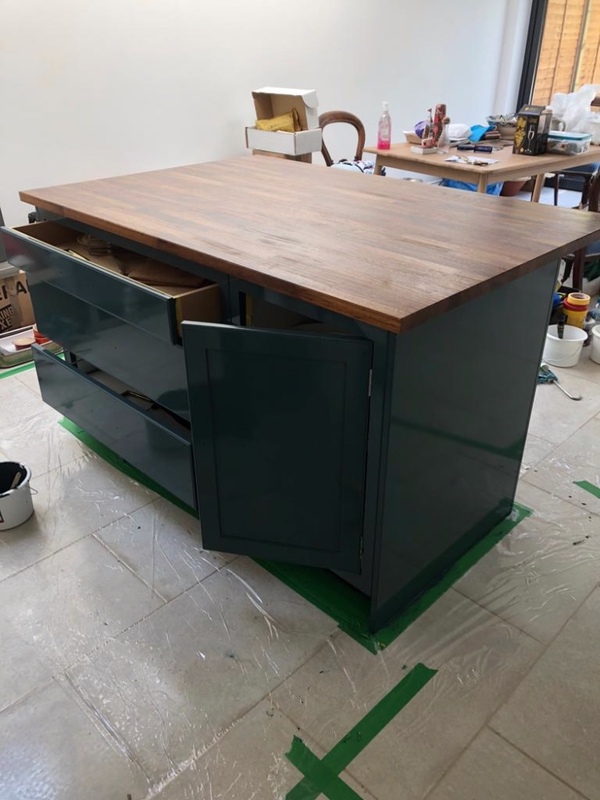 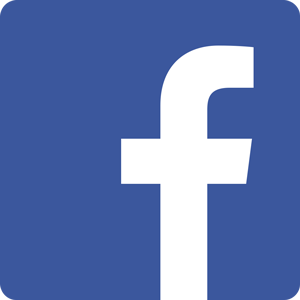 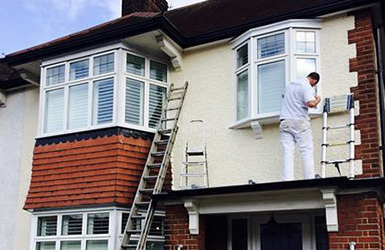 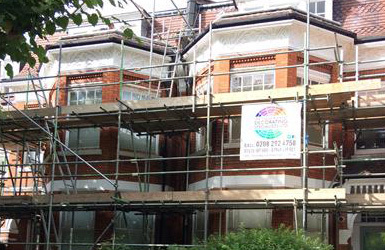 The Colour Chart Decorators are a 3rd and 4th generation reliable family business based in Muswell Hill, London, bringing over 50 years of combined expertise. 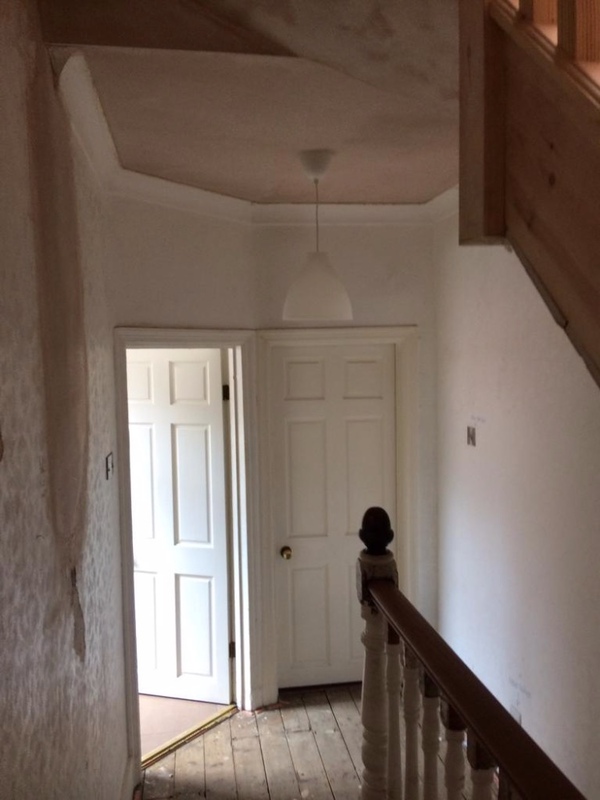 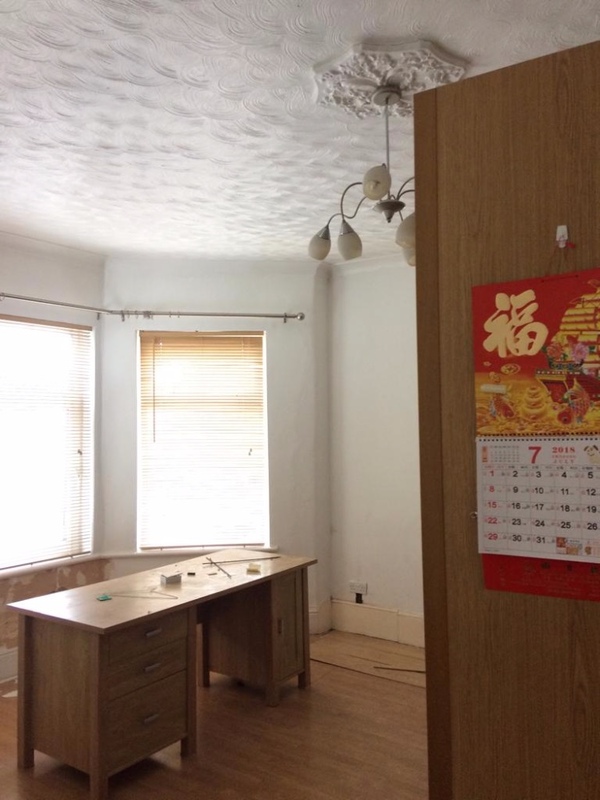 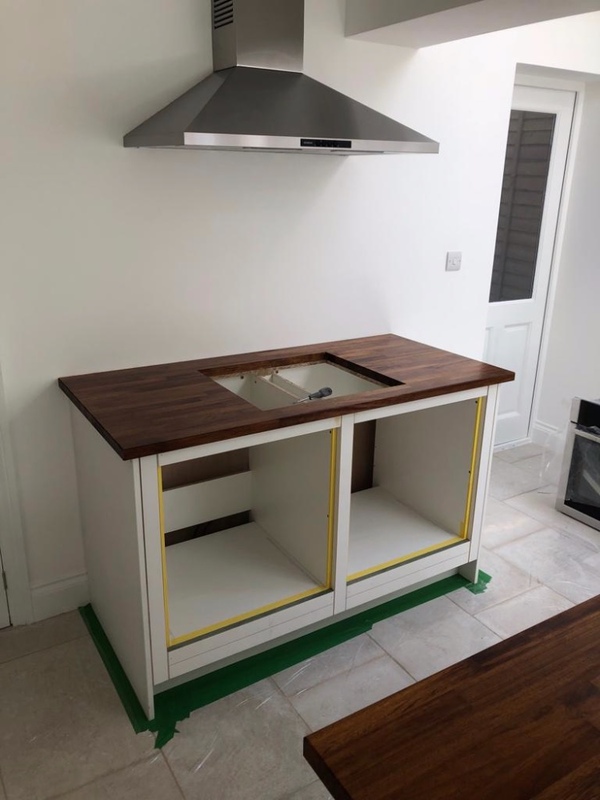 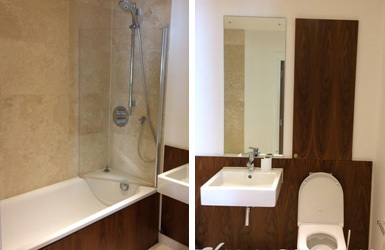 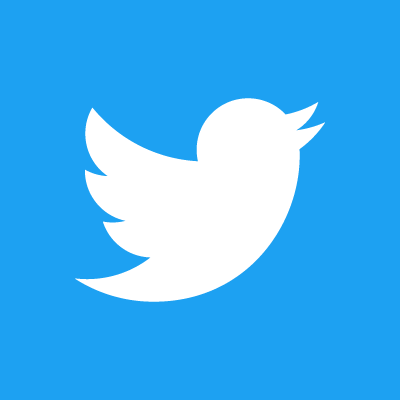 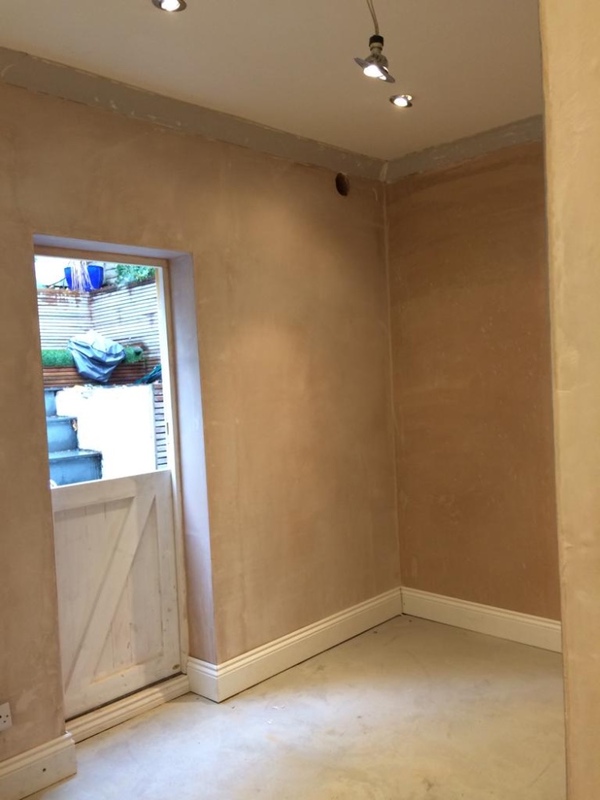 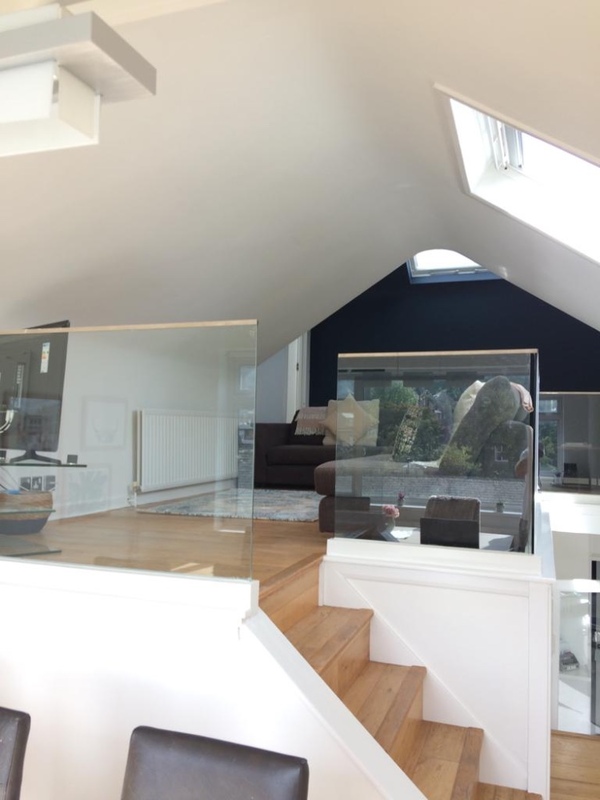 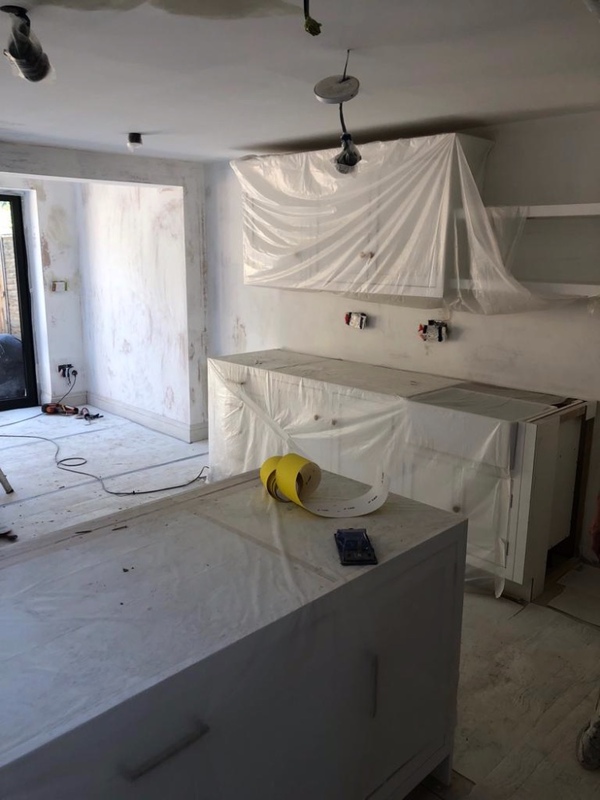 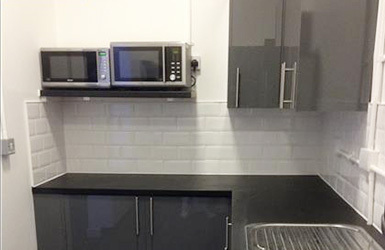 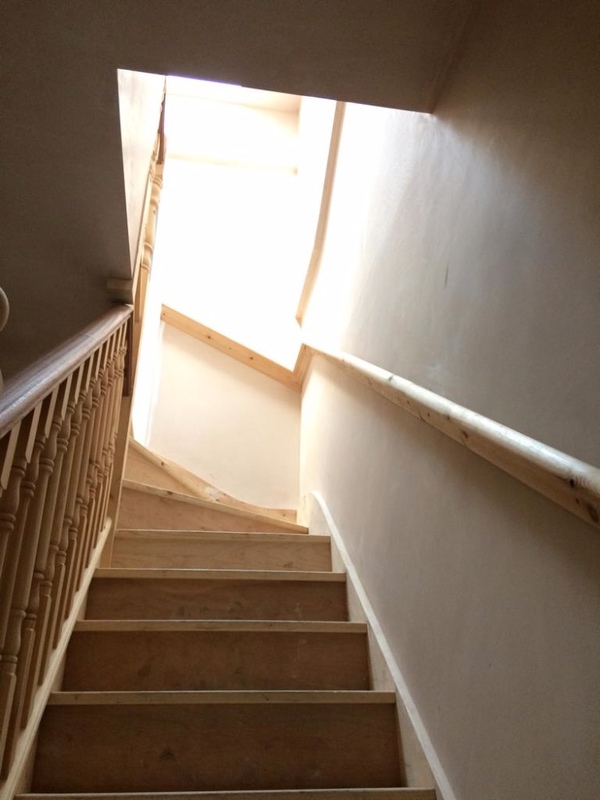 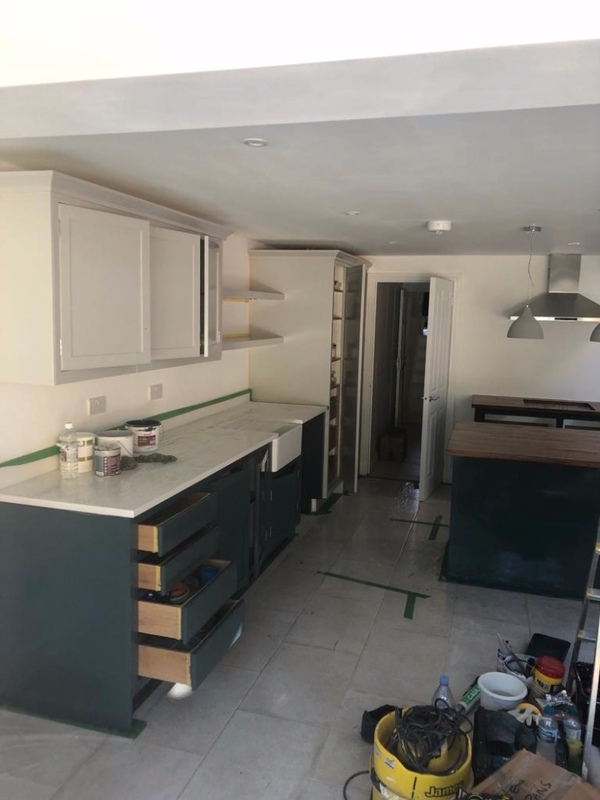 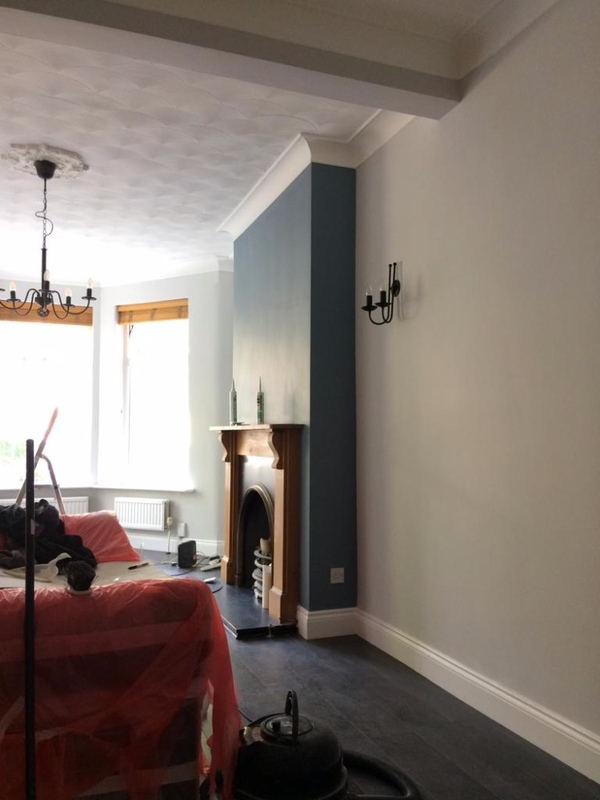 As professional decorators all of our services are fully certified and insured and carried out by our own team of well-established reliable professional painters and decorators to an agreed time table and specification of your choice. 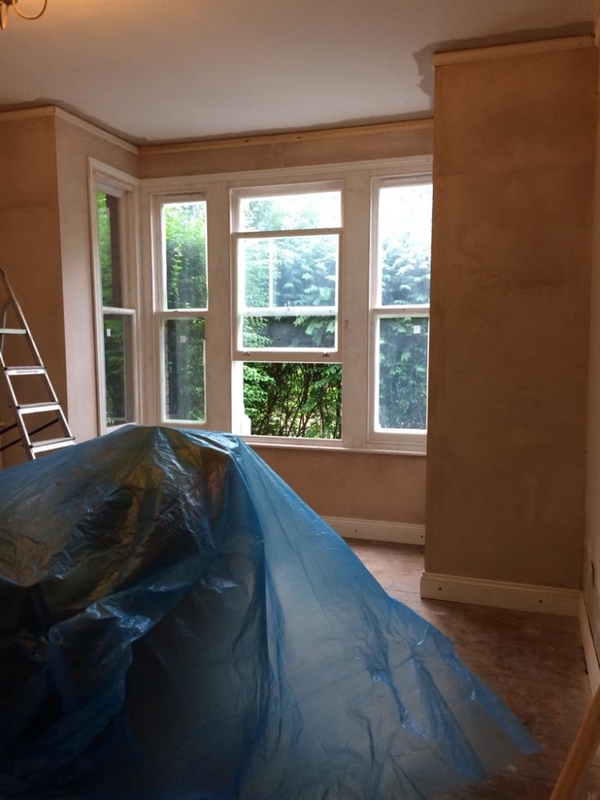 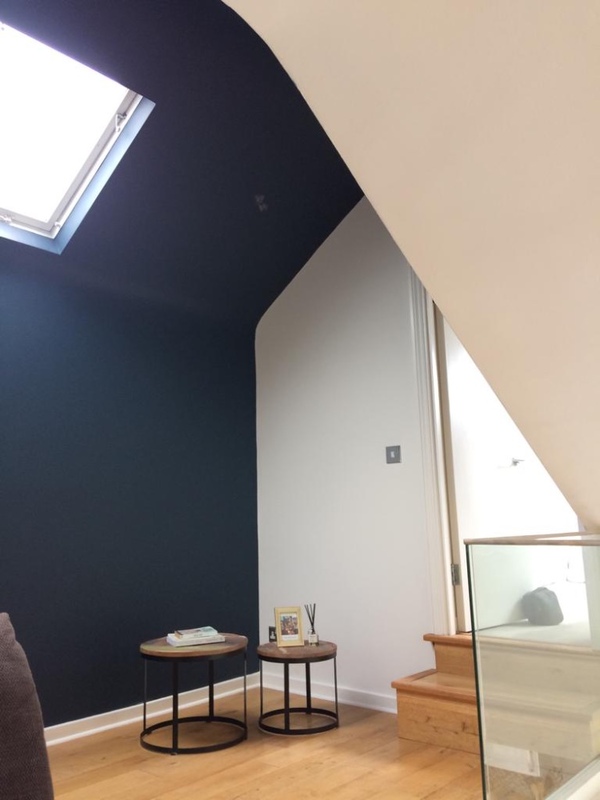 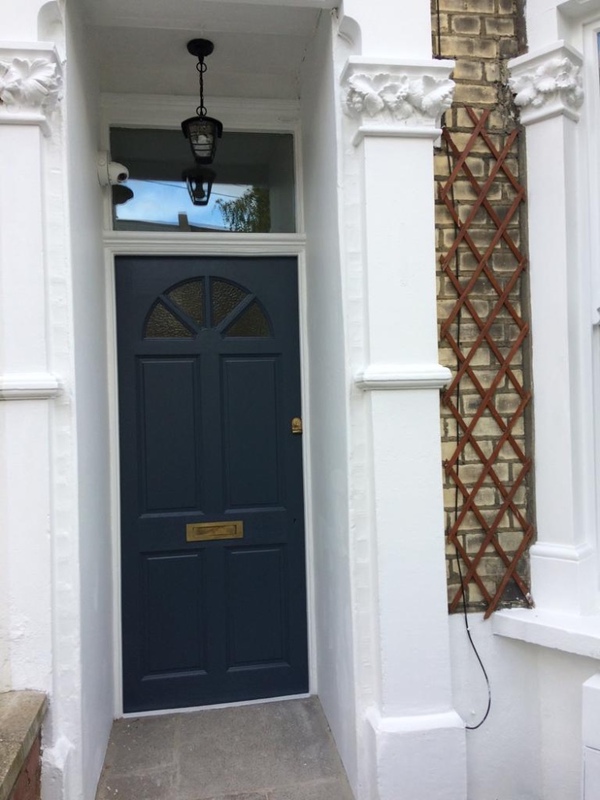 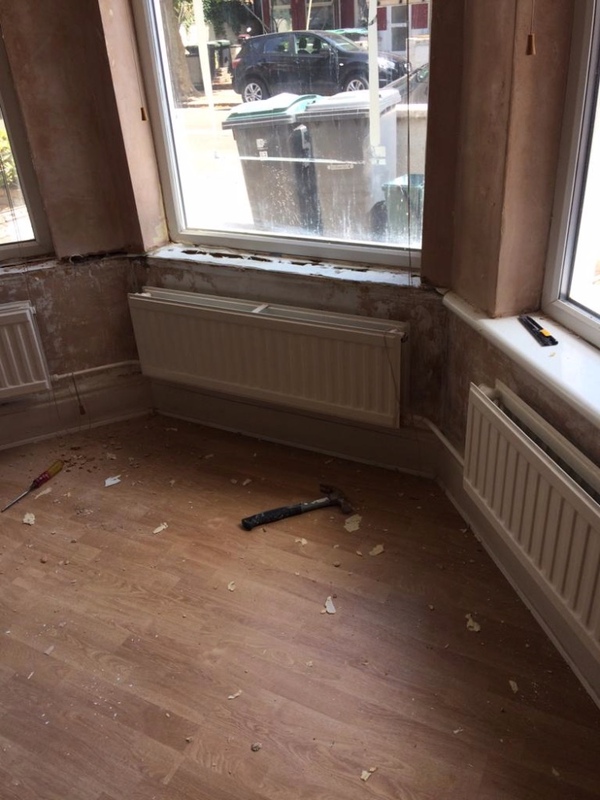 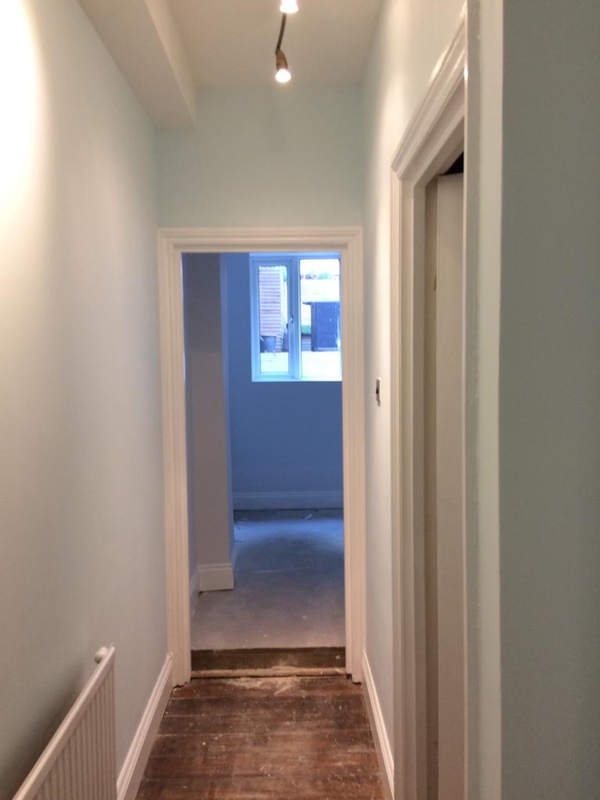 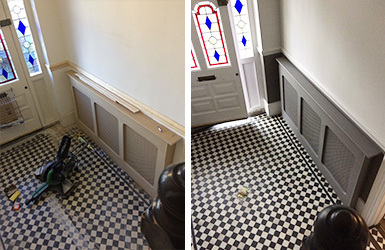 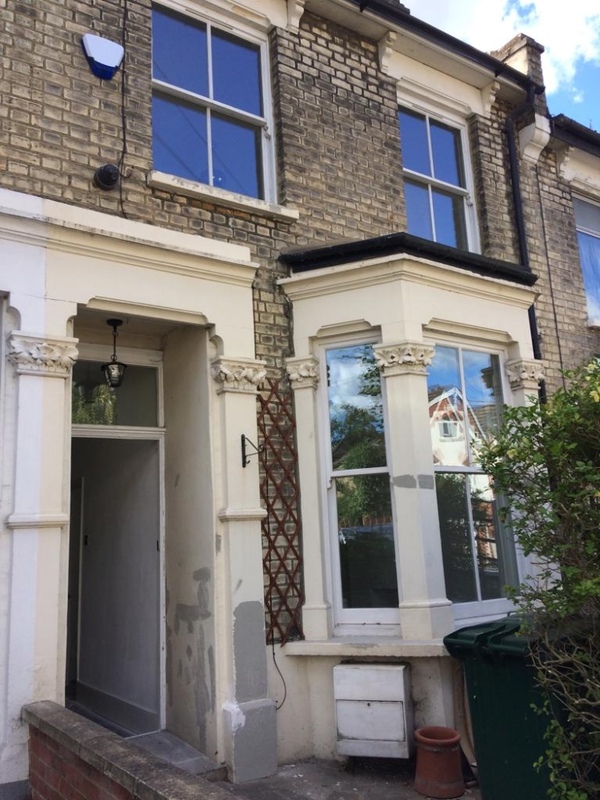 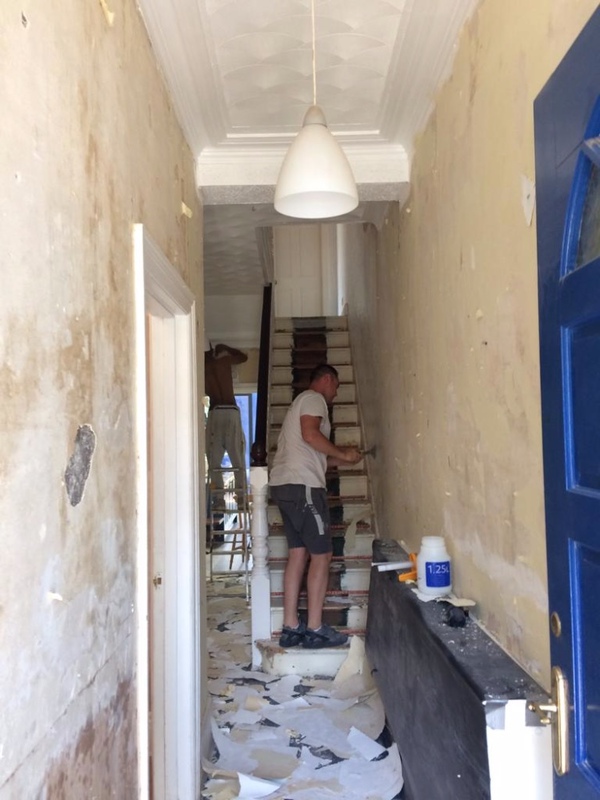 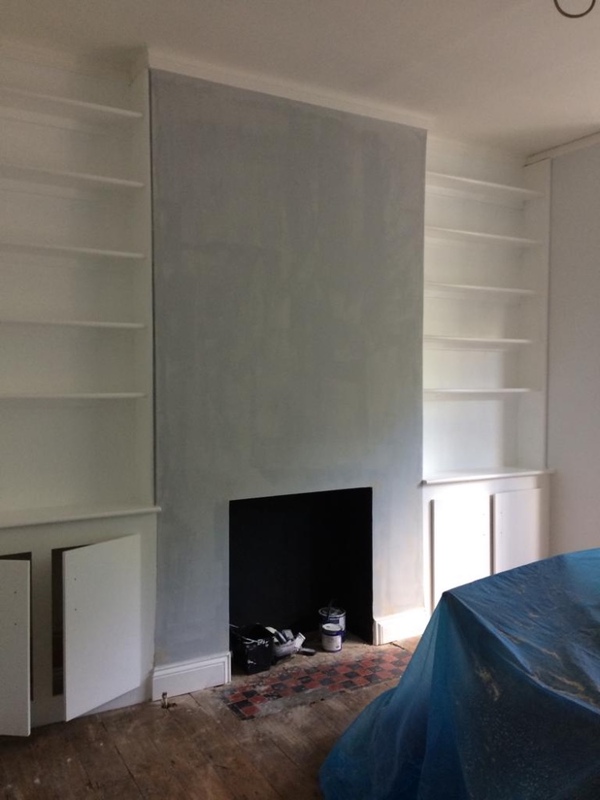 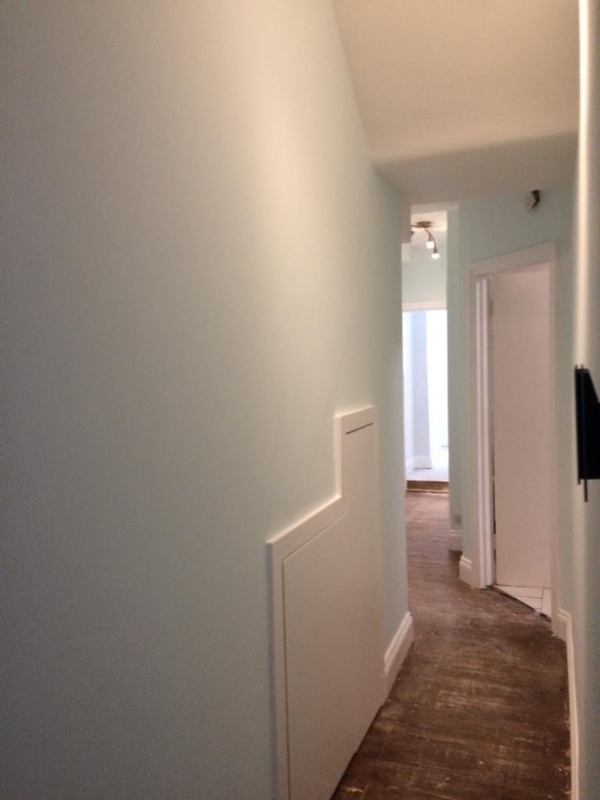 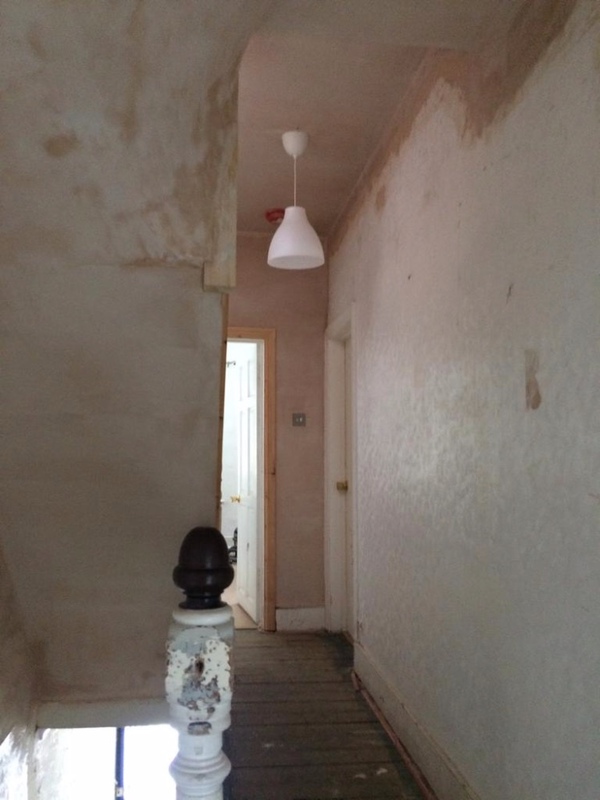 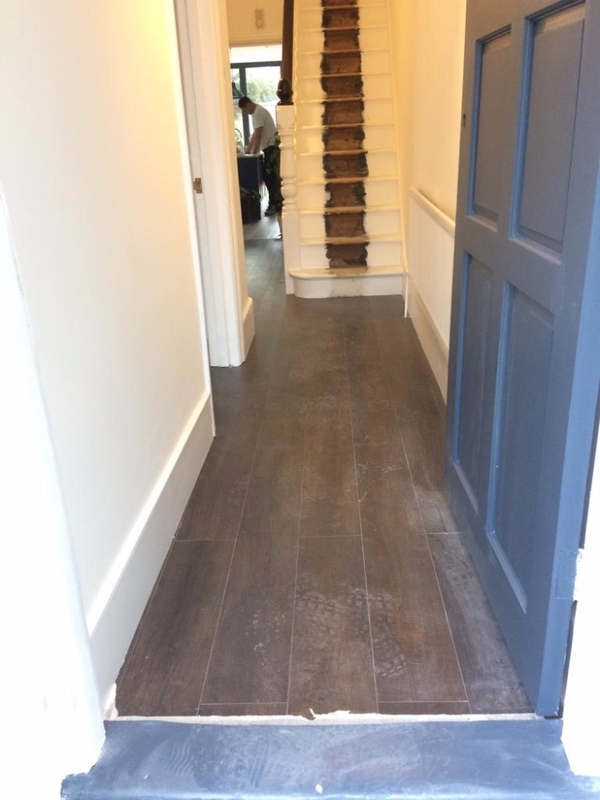 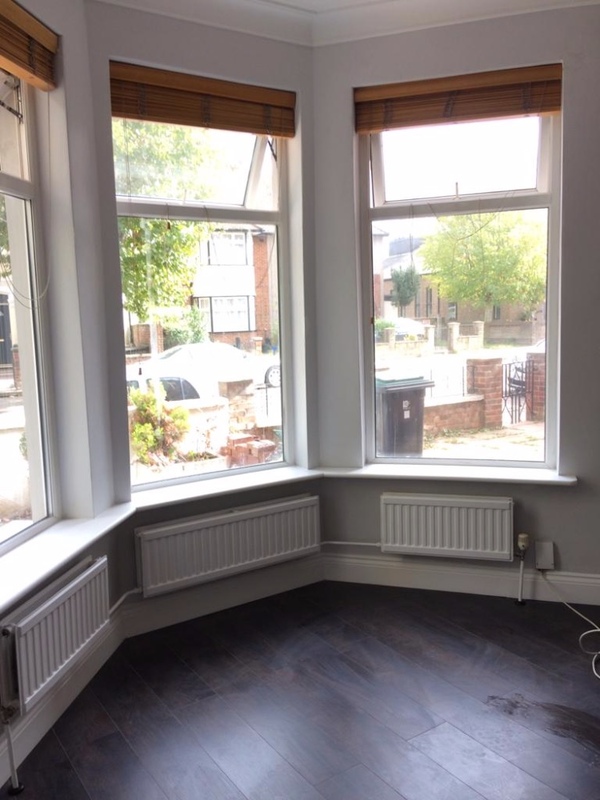 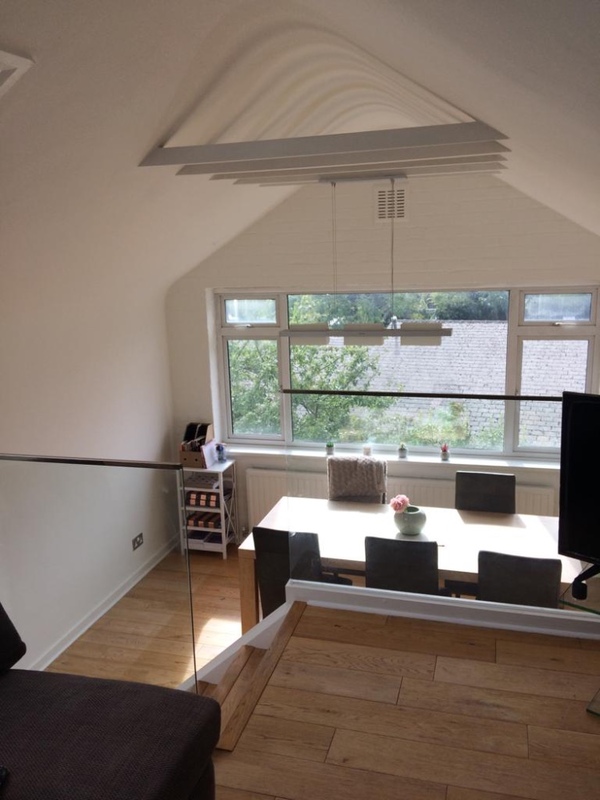 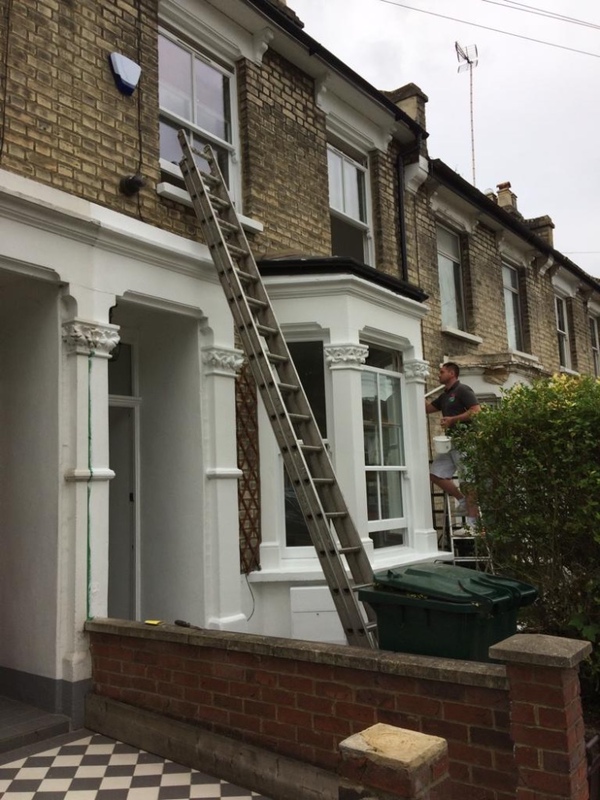 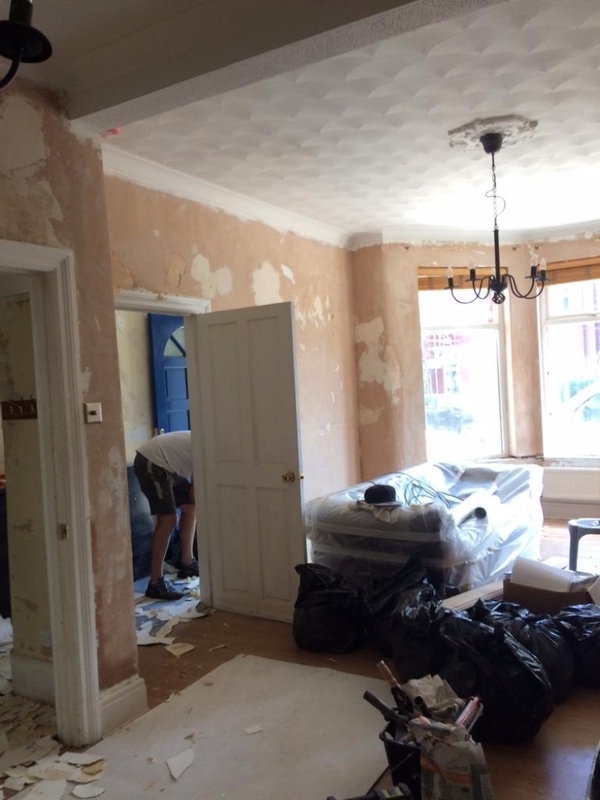 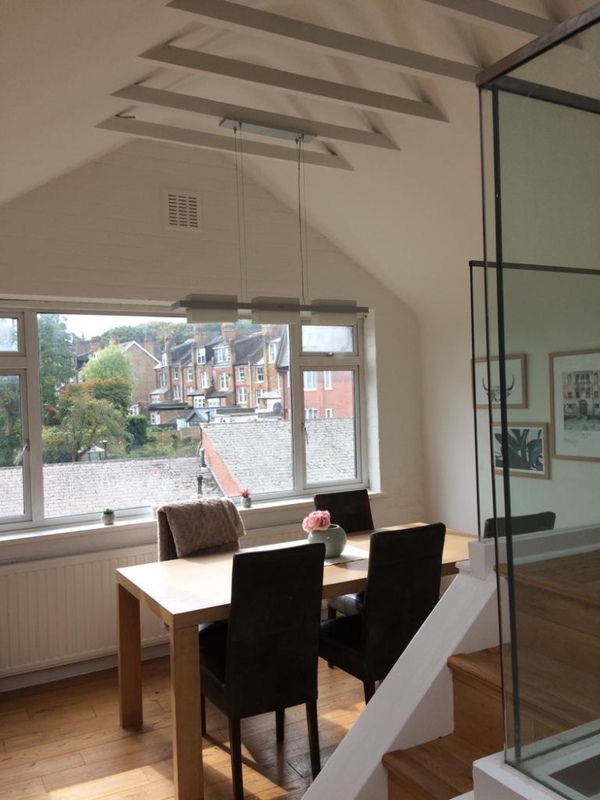 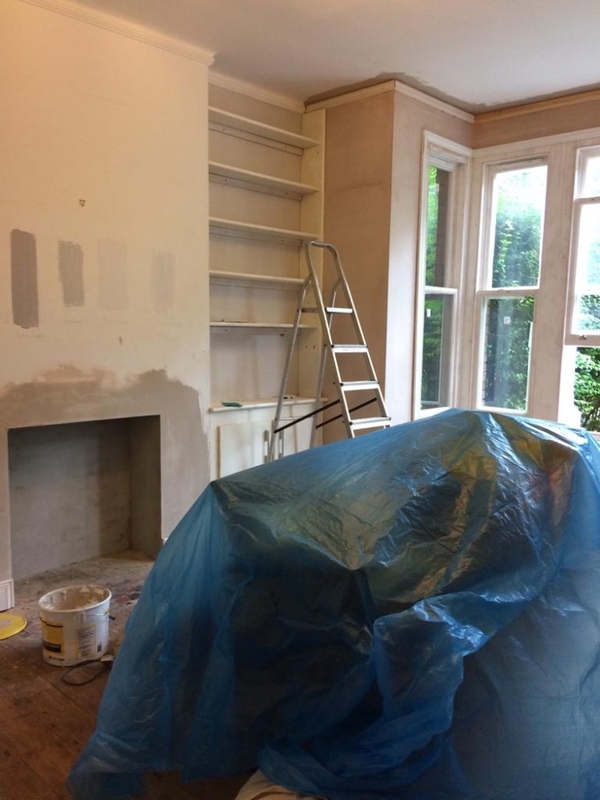 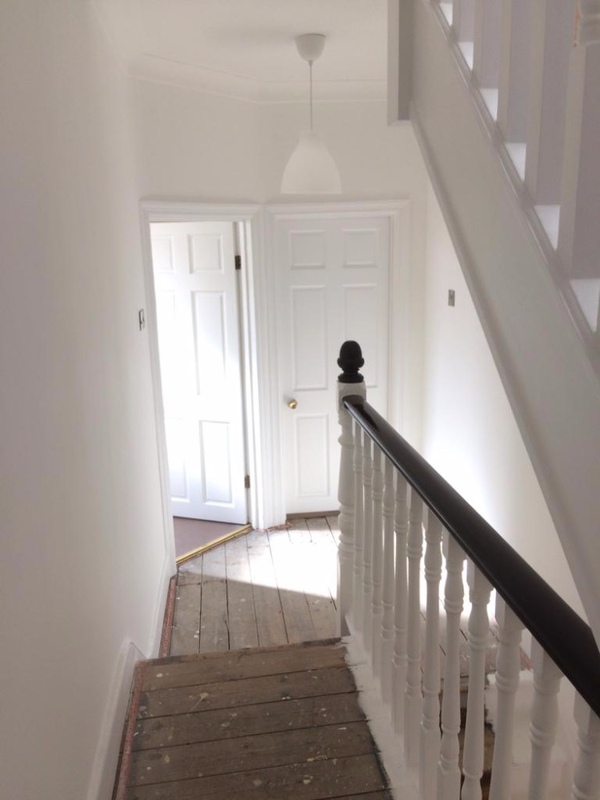 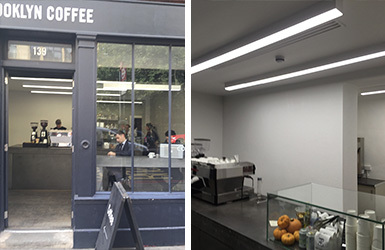 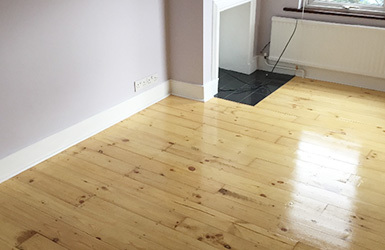 The Colour Chart Decorators are Muswell Hill Painters and Decorators offering a range of painting and decorating in London. 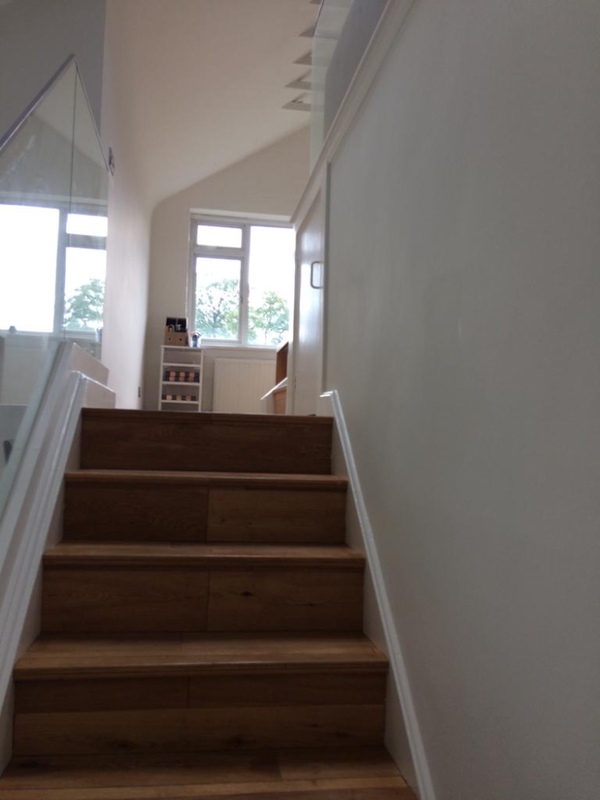 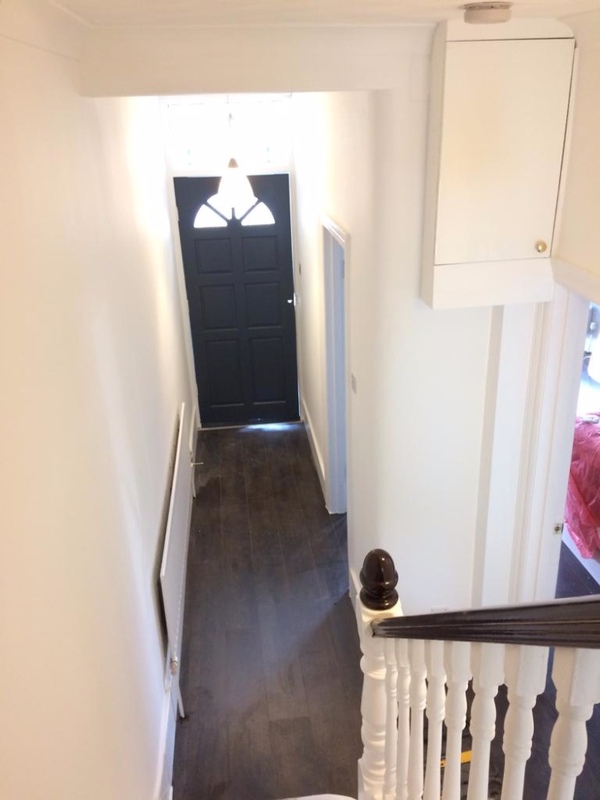 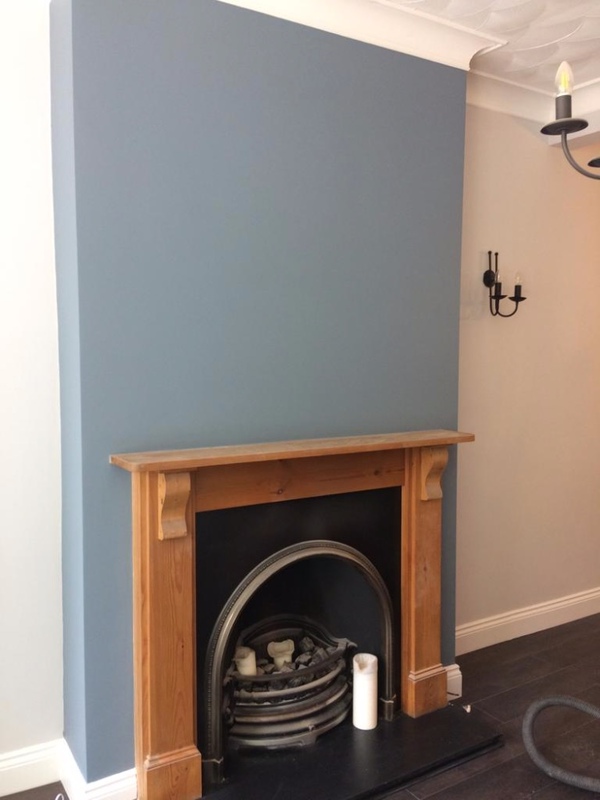 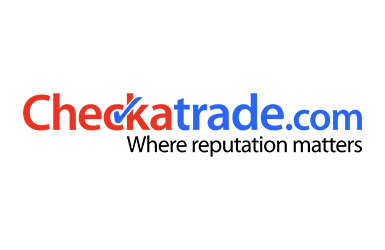 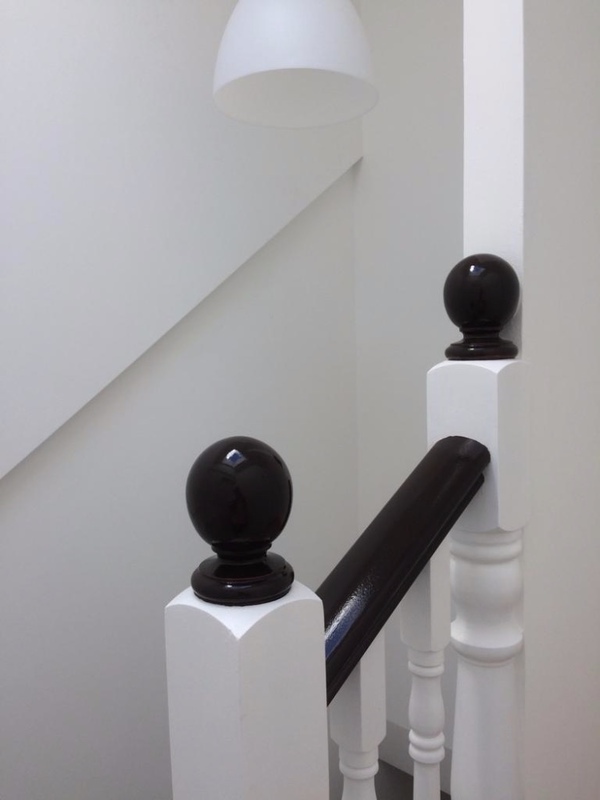 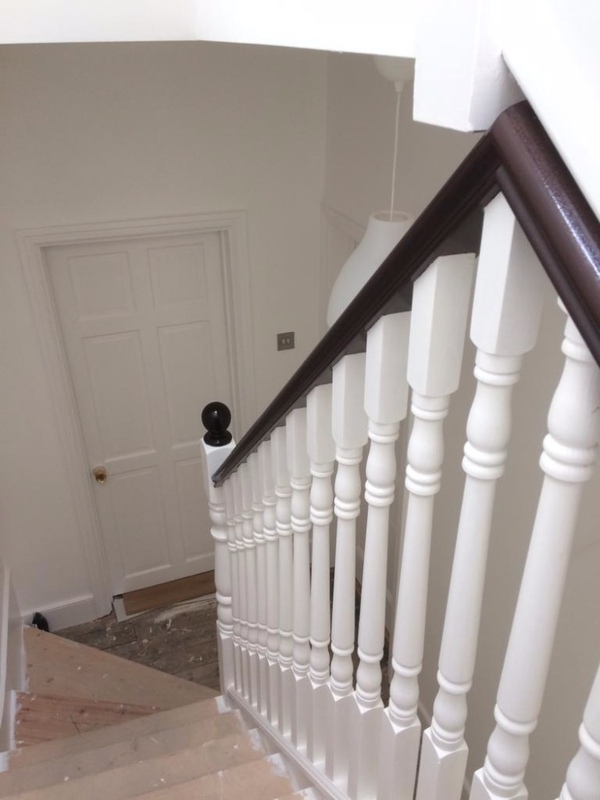 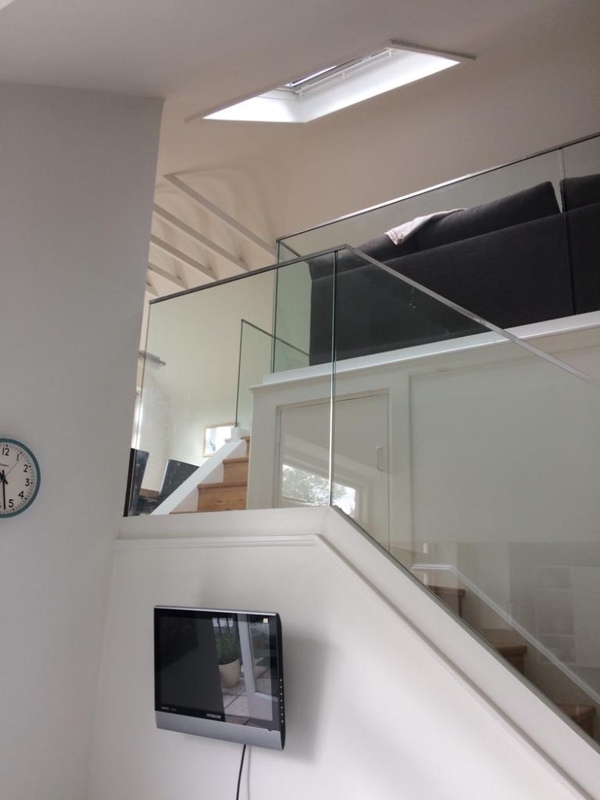 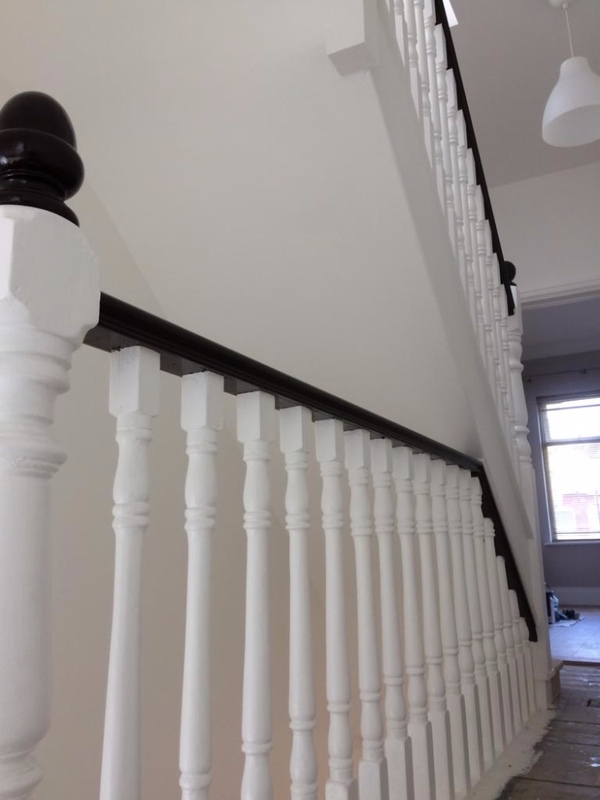 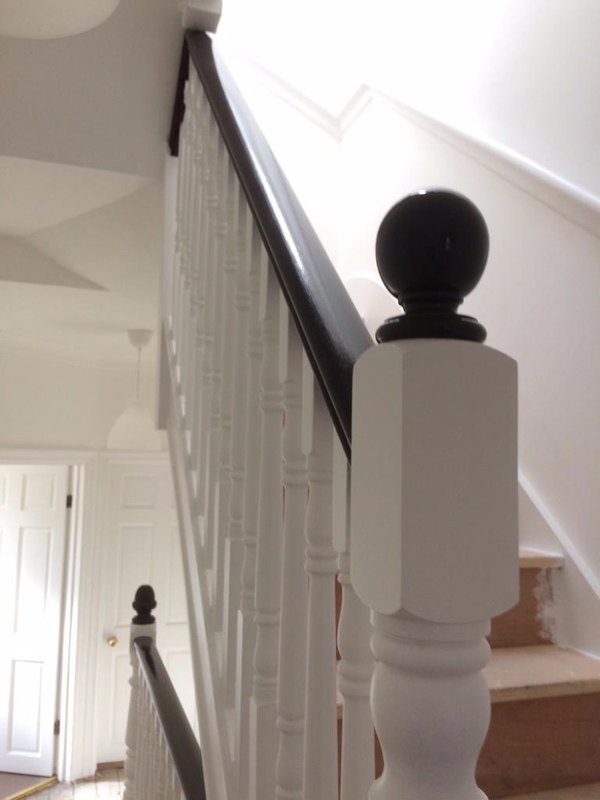 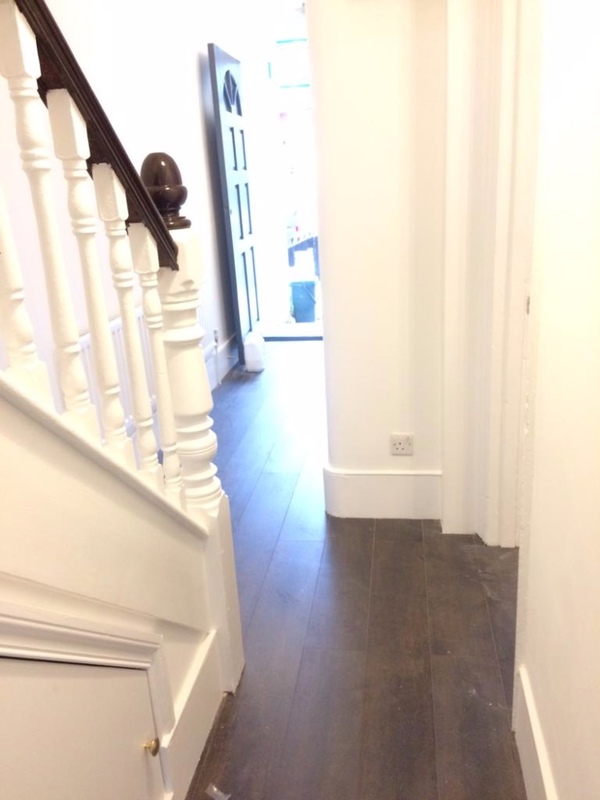 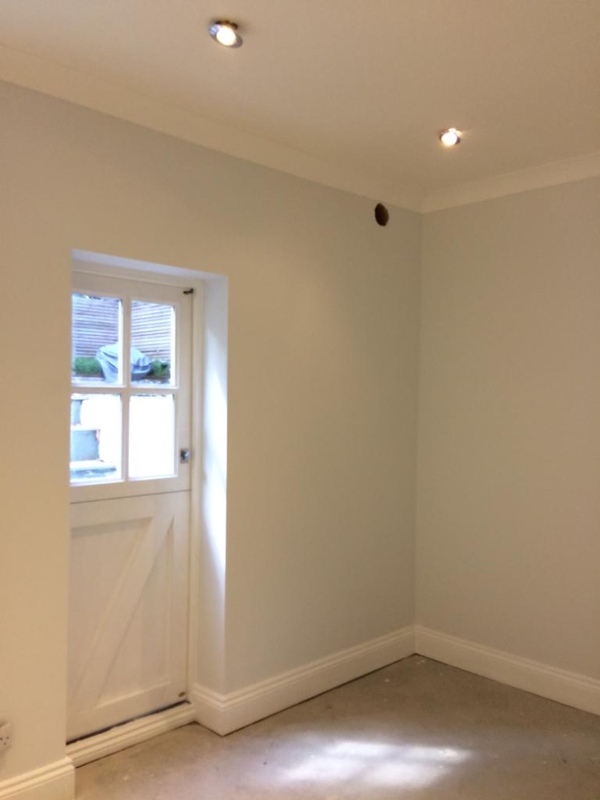 When looking for the right painting and decorating companies across London you have a wide range of choices, at The Colour Chart Decorators we have a combined experience of over 50 years, with our great customer service and attention to detail we are the perfect choice for decorators in North London and across Greater London.